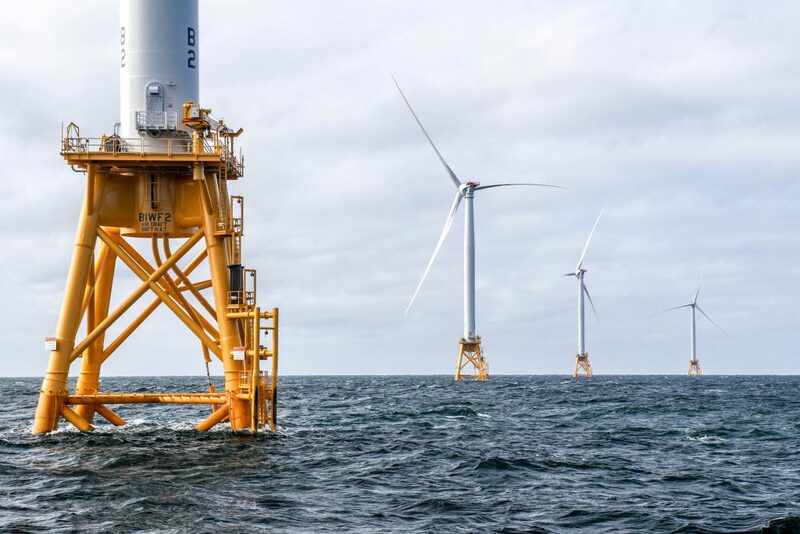 We have an exciting opportunity to bring hundreds of jobs to Maryland through the offshore wind program, including jobs in manufacturing, construction, and engineering. 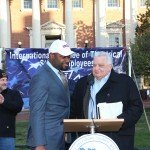 These jobs will be located throughout the state from the Eastern Shore to Baltimore to Frederick. 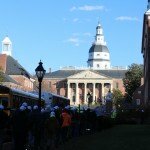 The offshore wind program also brings multi-million dollar investments in local ports and fabrication facilities. 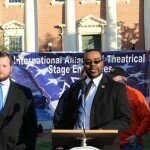 Today we are asking you to empower our great state to lead the way. 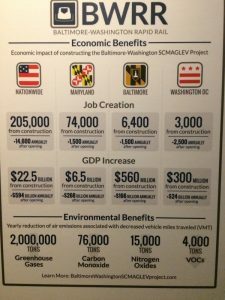 This is your opportunity to put politics aside and be a leader in a new energy sector that benefits Maryland in many ways! 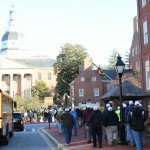 We need you to tell your state legislature you support offshore wind. 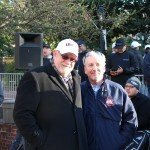 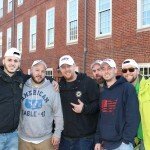 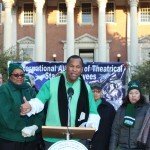 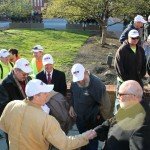 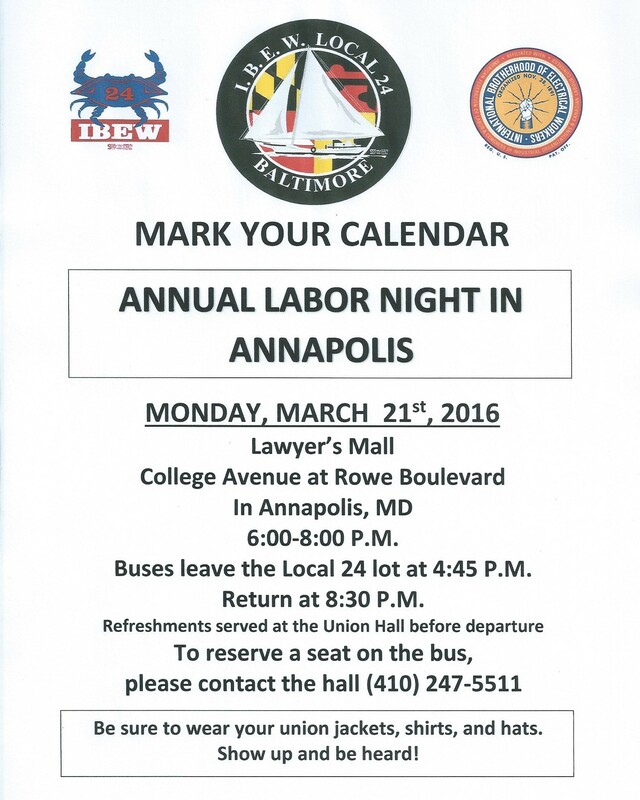 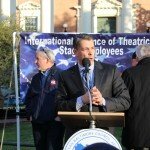 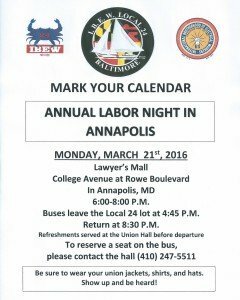 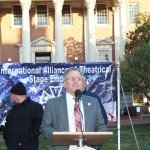 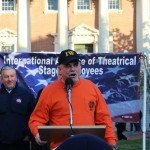 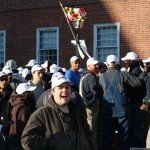 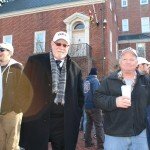 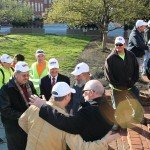 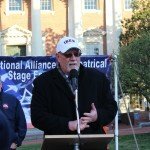 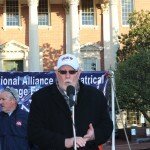 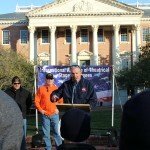 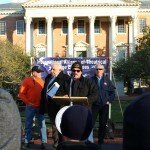 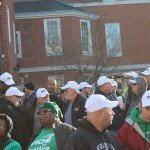 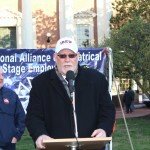 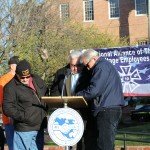 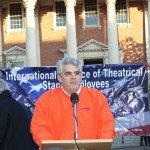 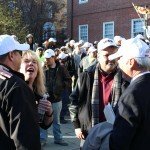 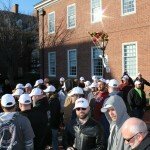 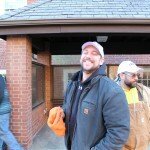 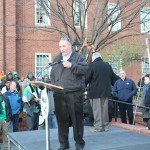 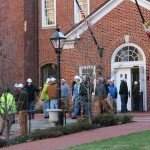 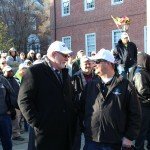 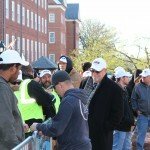 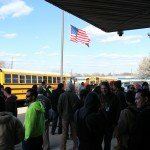 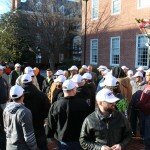 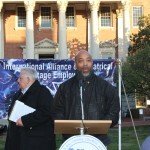 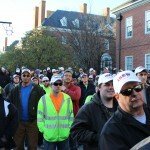 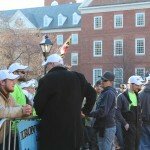 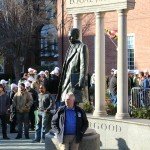 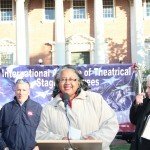 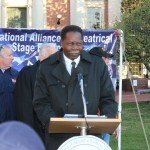 Please go supportmdjobs.com and fill out the petition. 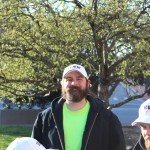 You can do this as a private citizen. 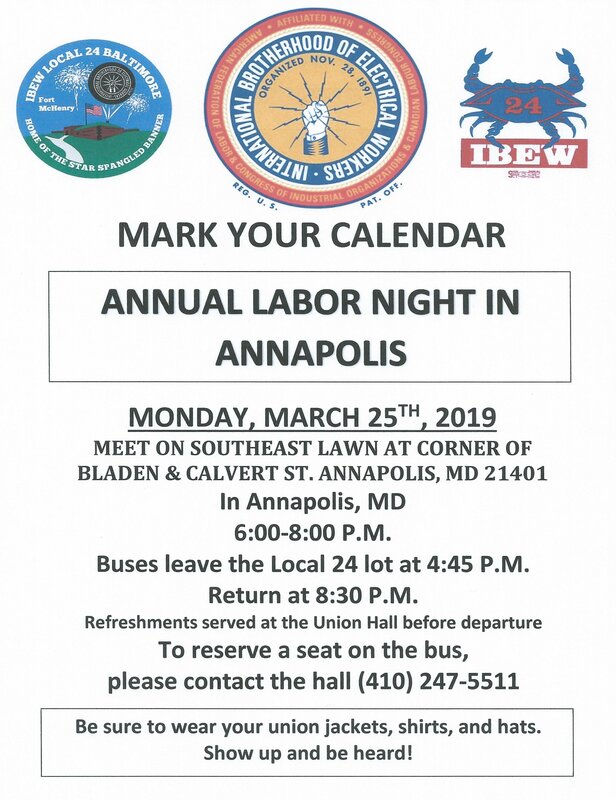 Also spread the word- tell your friends and family. 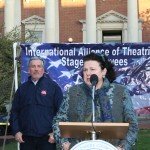 All of our voices need heard. 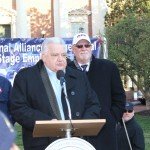 Stop Senate Bill 1058 and House Bill 1135! 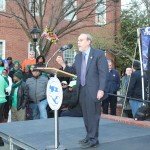 This bill will kill the progress we’ve made. 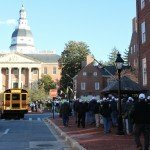 Two bills (Senate Bill 1058 and HB 1135) will be he heard in Annapolis for public hearings for on Tuesday, March 6th before the Senate Finance Committee and Thursday, March 8th before the House Economic Matters Committee at 1:00pm. 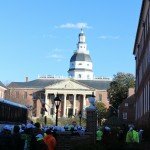 These two pieces of legislation are identical bills and require that offshore wind projects to be constructed and operated no closer than 26 nautical miles. 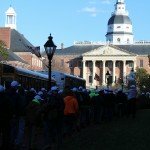 This will delay and potentially stop the two Maryland projects approved by the MD Public Service Commission from being built. 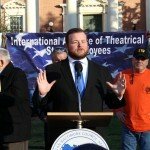 You may have seen press on OC’s opposition. 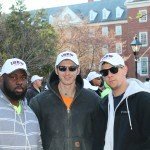 If you have been following the offshore wind market is happening in the United States. 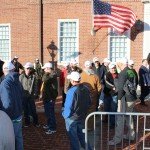 States like MA, NY, and NJ are moving forward with large 3500 MWs, The only loser in this view shed issue fight will be the Maryland business community. 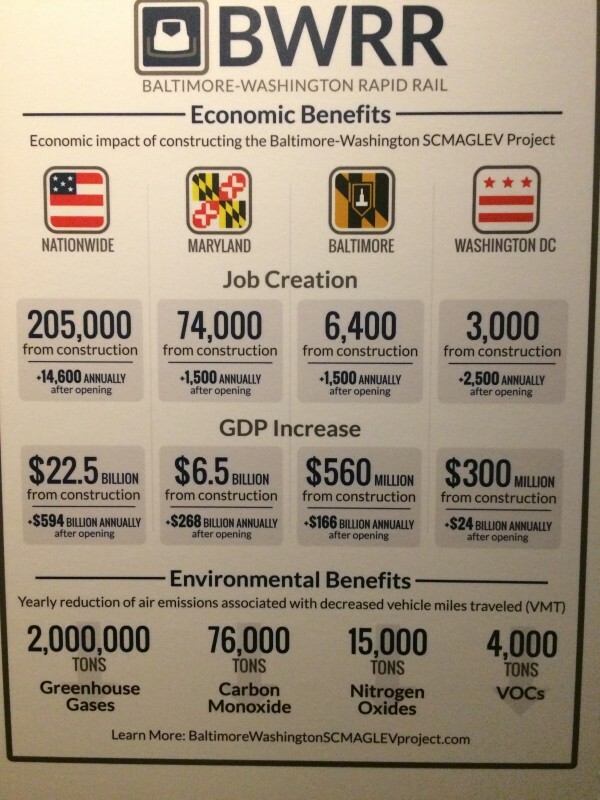 As a reminder, the MD PSC requires both developers to spend $1.8B in state spending, spurring the creation of almost 9,700 new direct and indirect jobs and contributing $74 million in state tax revenues over 20 years. 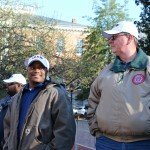 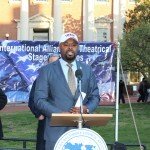 Cory McCray, an organizer with IBEW Local 24, was elected to the Maryland House of Delegates from the 45th District earlier this month. 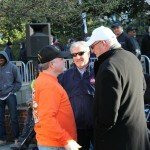 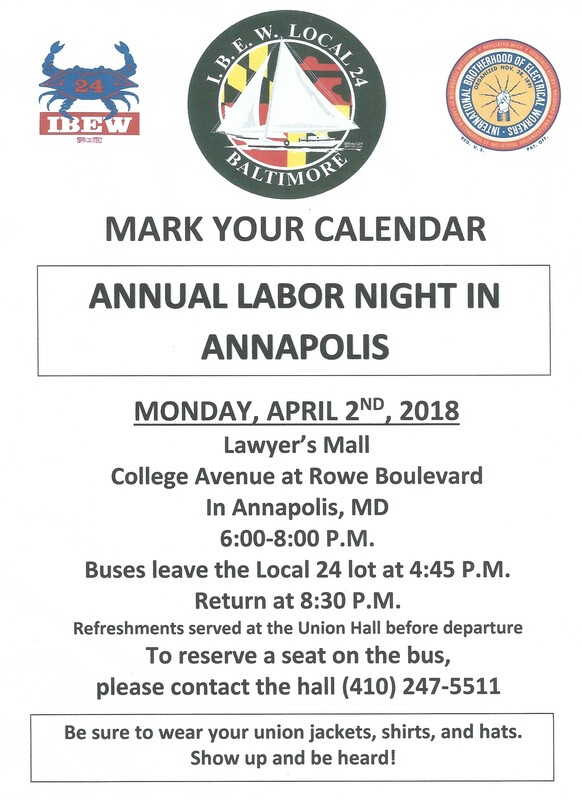 Throughout his campaign, Cory stressed the importance of strengthening union apprenticeship programs in order to ensure city residents have the necessary skills to do the jobs that are coming to their neighborhoods. 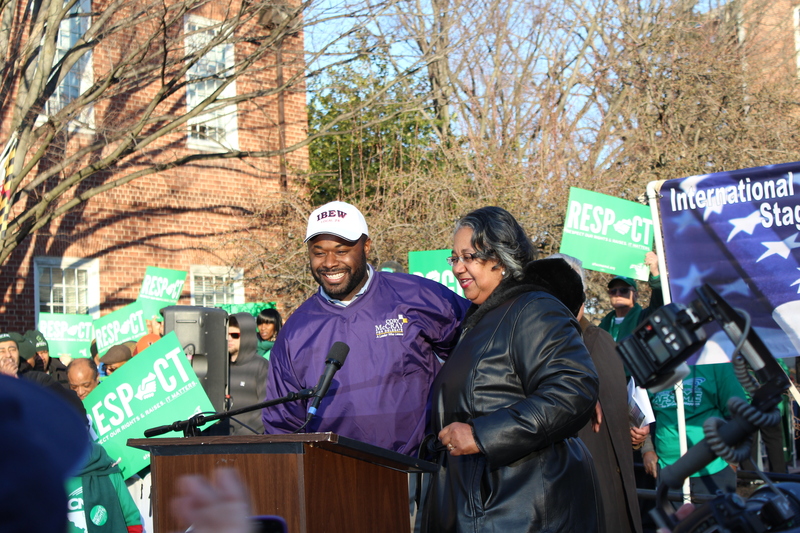 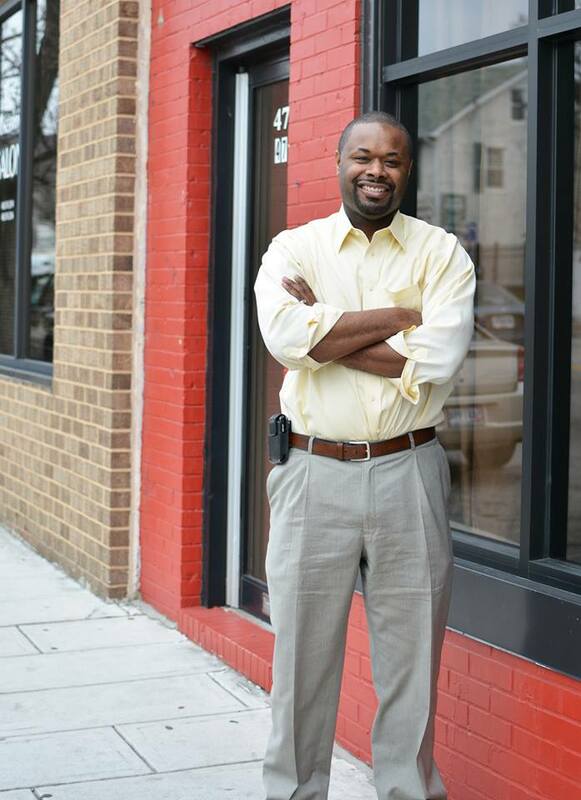 Besides being a vital member of Local 24, Cory is a community leader in Northeast Baltimore’s Overlea neighborhood. Along with other community leaders, he formed the BEST Democratic Club to encourage young people in East Baltimore to get involved in politics. 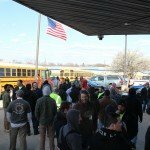 The group now has more than 500 members. 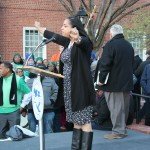 Cory defeated five challengers in last June’s primary by “combining a broad outreach strategy focused on social media for younger voters and a more targeted effort for long-term, older voters,” according to The Baltimore Afro-American. 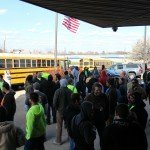 All of us at Local 24 would like to thank all the members, friends and family who have supported this campaign – we know Cory will work hard and make our community proud!